Pagan Lorn were a doom metal sextet from Luxembourg, active during 1994-2000. Despite being a well-known band in their home country (which is unsurprising, as there are very few metal bands in Luxembourg), they never made it to the international level. It's a pity, since they're one of the best 90's doom/deah metal bands I know of. 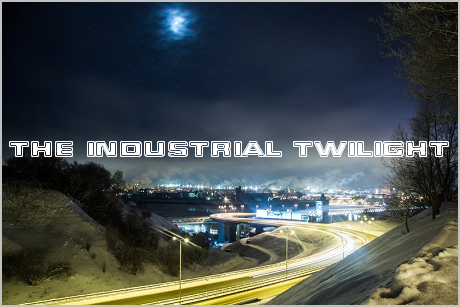 "Black Wedding" is their debut LP, which is better produced than their first demo, but not as impressive as their subsequent release, "Nihillenium". 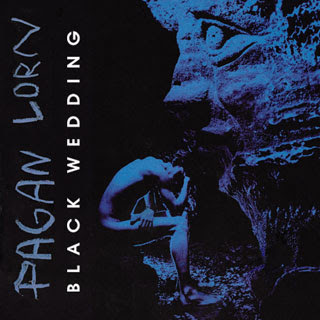 Despite being somewhat boring and repetitive at times, "Black Wedding" is very good, and creates precisely the atmosphere that I would expect from a solid death/doom metal release. My personal favourite is "Confidence in the Executioner". And just in case: all the music of Pagan lorn is freely available off their official website, including this album.